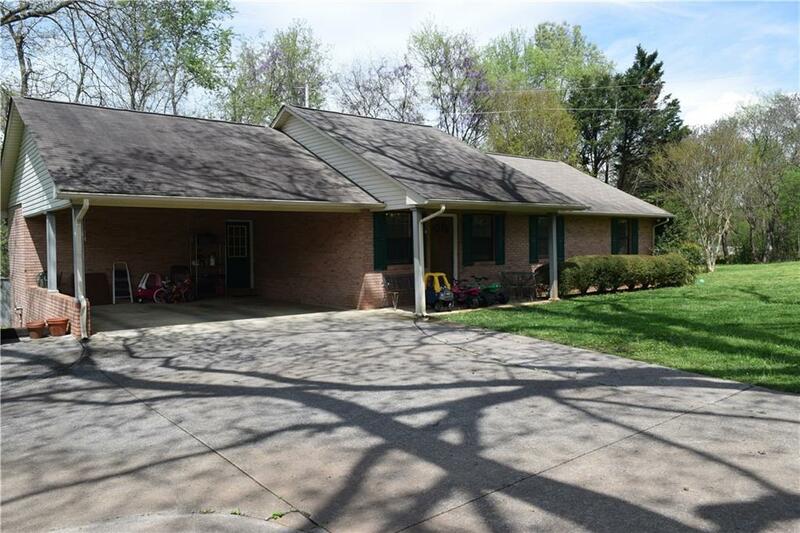 Great 3 bedroom 2 full bath brick ranch home located inside the city limits of Calhoun. Easy access to downtown and interstate. Directions: Address Will Gps. Sign In Place.